The ScottishPower Foundation has announced this year’s recipients of its annual award fund. Five charities in Wales will share a part of the £1.25 million pot to help them make a positive difference to people’s lives in many diverse communities in the country. 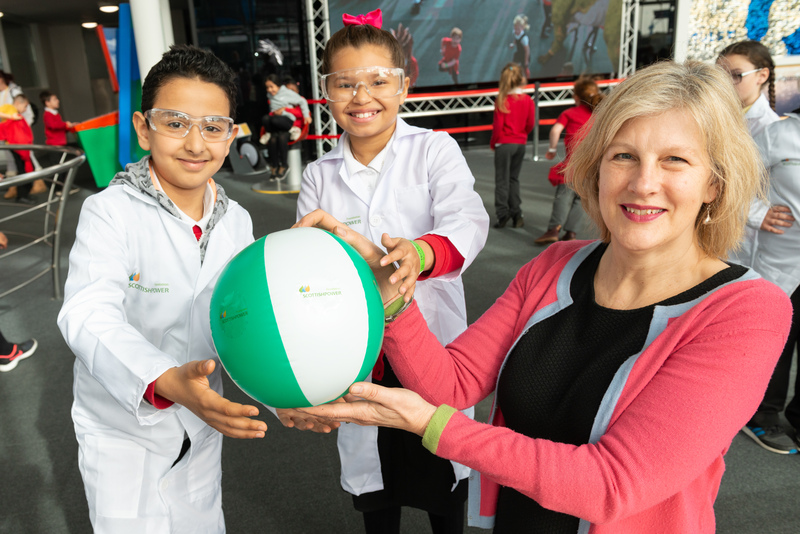 The five charities in Wales who have been chosen by the ScottishPower Foundation include a United-Nations style climate change awareness and action initiative for young people, a STEM learning programme and a theatre partnership to teach primary school children about the justice system. The ScottishPower Foundation selected Bangor University’s Reaching Wider initiative, Theatr Clwyd, Size of Wales, Techniquest science discovery centre and Young Women’s Trust as five of twenty-five projects across the UK to receive funding this year, bringing real benefits to communities across the country.